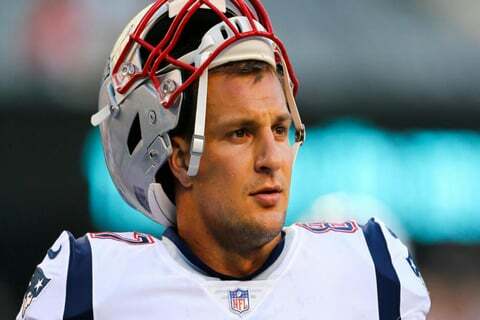 Rob Gronkowski of the Patriots retires from the NFL. After playing professional football for about 10 years, the legendary tight end decided to calls it quit. “Gronk” won 3 Super Bowls with the Patriots and was 4 times All Pro, after being drafted in 2010. The G.O.A.T, Tom Brady posted on Instragram.